Sometimes, I get really burnt out on cooking. Especially since having a kid, I find myself wanting something quick and easy or to go out more often. Which is unfortunate, because after having a kid you want to save more money. Don’t get me wrong, I really like cooking, but it’s nice to cut the cooking time in half sometimes. Do you get that way? Well, I found a way to have homestyle taste and not have to completely make it. It tastes a lot like what I make at home, but I don’t have to spend hours doing it. This frees up some time to spend with my little man. Creating traditions of our own. One of our biggest traditions so far is cooking together. He may only be a little dude, but he love cooking and helping mama in the kitchen. 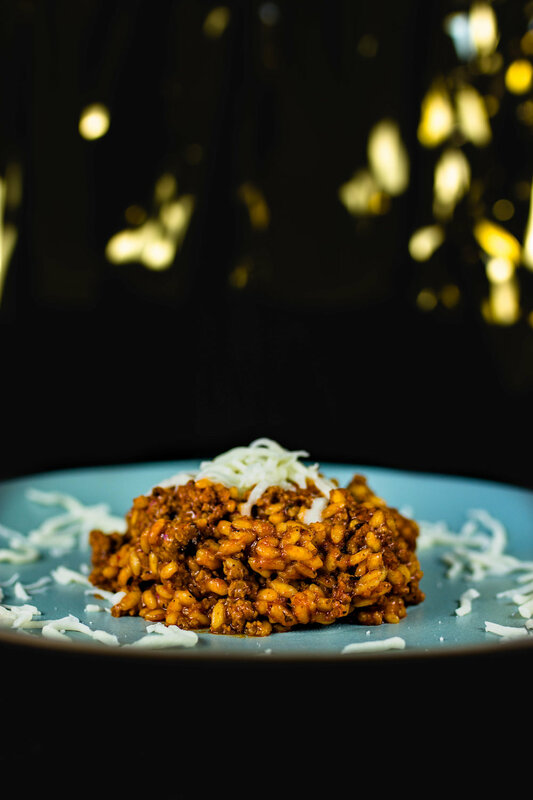 I made a Ragu Homestyle Thick and Hearty spaghetti risotto and it was so easy. I know, you think risotto and you think it’s hard, but it really isn’t. Then mixing in this amazing sauce helped to give it a little flare. B loved it so much! This is definitely going to be one of our go-tos from now on. 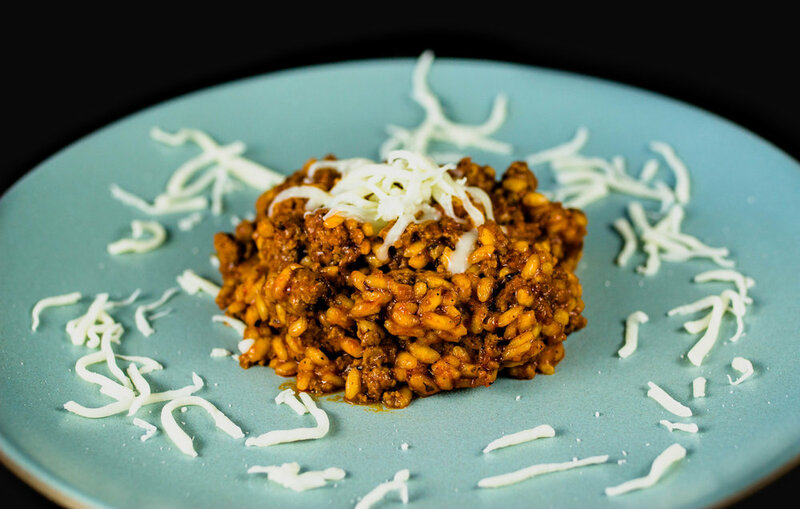 You get the creaminess from the risotto and mix it with the amazing Italian flavor of the Ragu Homestyle sauce. I am so glad to have products like Ragu to help me save a little time, which goes a long way. What is your cooking hack? 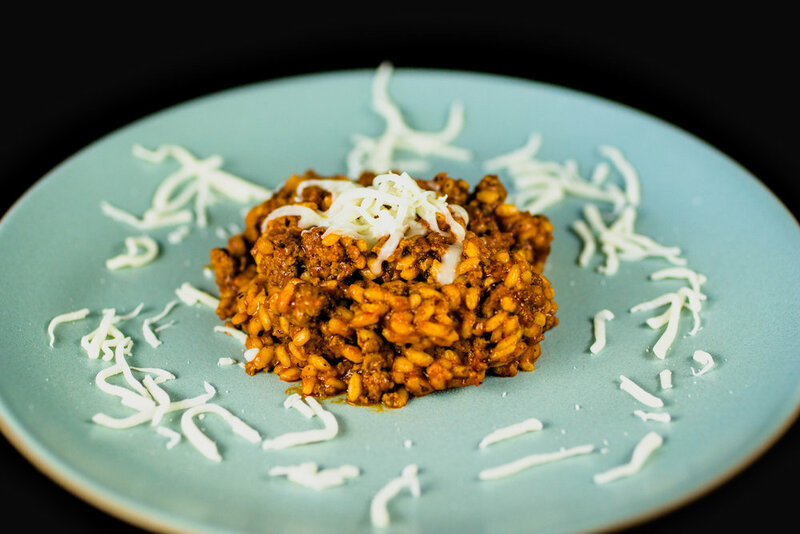 Learn more about RAGÚ® Homestyle Sauces and discover more recipes for the family here.